Sick time pay is an obvious benefit for employees but, while not quite as apparent, it is no less beneficial for employers. 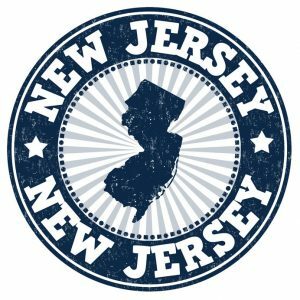 New Jersey is set to join several other states in a growing trend mandating employer paid sick time. 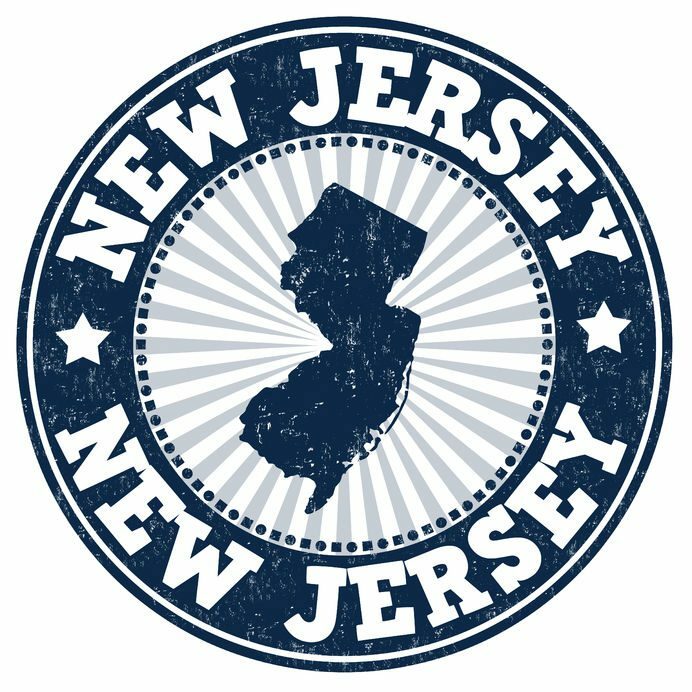 The New Jersey sick time law goes into effect on October 29th, 2018 and employees will begin accruing sick time on that date. The new law creates one statewide standard and preempts any previously enacted municipal sick leave ordinances. 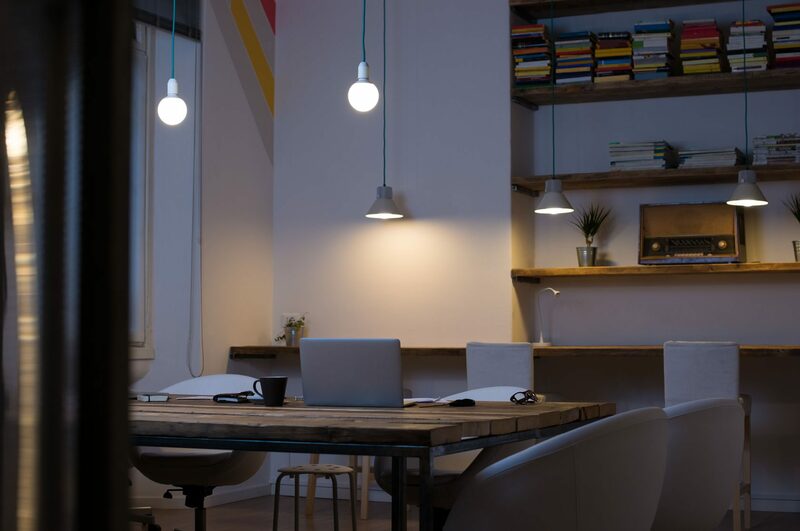 Occasionally, employees need to take more time off than they have accrued. Early time off requests might come up for any number of reasons such as unexpected family visits or holidays soon after being hired. Whatever the reason, it often happens that employees want to take more time off than they have earned. Employers need to decide if negative leave is acceptable for their business. 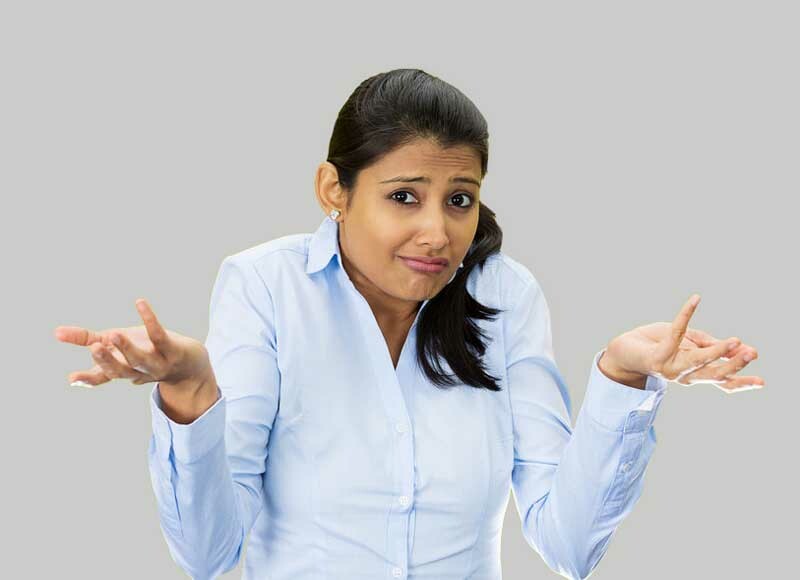 Continue readingNegative Leave Balance – Should You Allow It? The excuses employees give when they’re late or don’t show up for work can be a little hard to believe sometimes. Hearing them again and again can be tiresome too. Nevertheless, you should treat each case individually and with care because sometimes absences happen for good reason. Create an attendance policy that deals with tardies, excessive absences, and the dreaded no call no show. Many employers must use the by hours worked accrual rate to satisfy state and local sick time requirements. The laws that require employers to offer sick time also mandate the way in which that time accrues. But that’s not its sole purpose. It is also a useful accrual rate for part time or temporary hourly employees because it helps keep employees from earning too much time off at times when they may not be working a regular schedule. 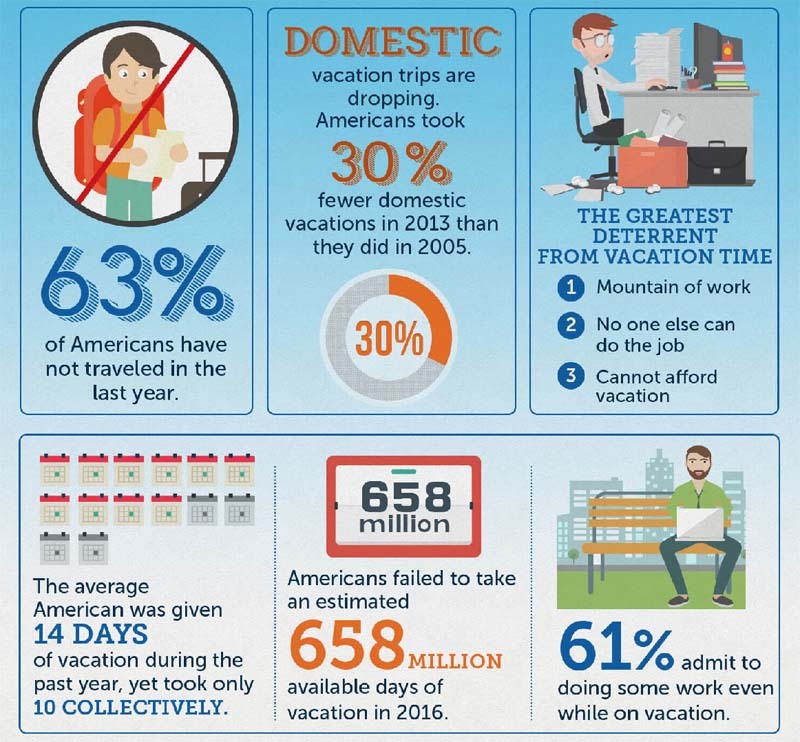 Americans work long hours by the world’s standards, and take very few vacations comparatively. This trend may be motivated by American’s work ethic but it’s counterproductive; overworking hurts employee productivity. When a company offers vacation time or PTO, they have to decide on a vacation rate for the accrual. There are a few options. 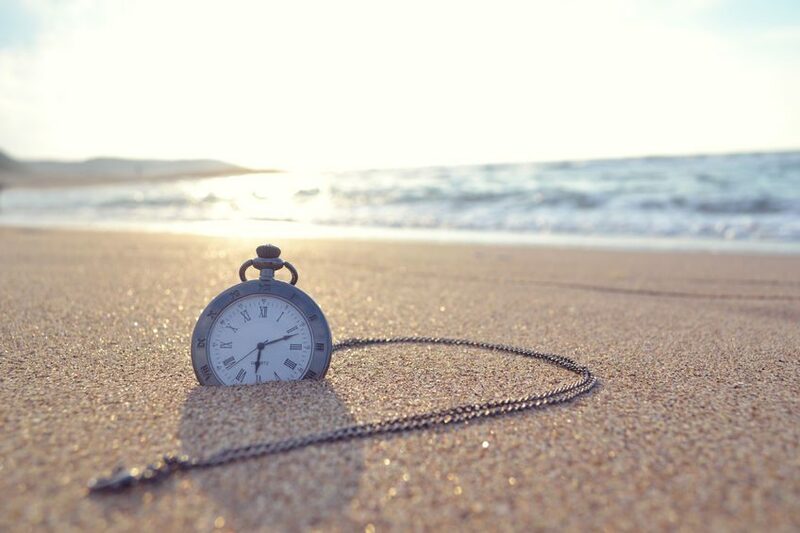 Vacation time can accrue by hours worked, by the day, the week, or pay period. Alternatively, employers can choose to give out a lump sum at the beginning of the year. There are many rates to choose from and they are all suited for different needs and scenarios.